Lincoln Moving & Storage has established a long standing reputation within the Buffalo & WNY community for professionalism and customer satisfaction. We place a priority on protecting your belongings throughout the moving process. You want to feel comfortable that your possessions will carefully make it during any move. We provide this ease of mind; its among the many reasons that make us Buffalos most trusted movers. Our storage warehouses meet a high quality standard to meet our "Commitment to Excellence." 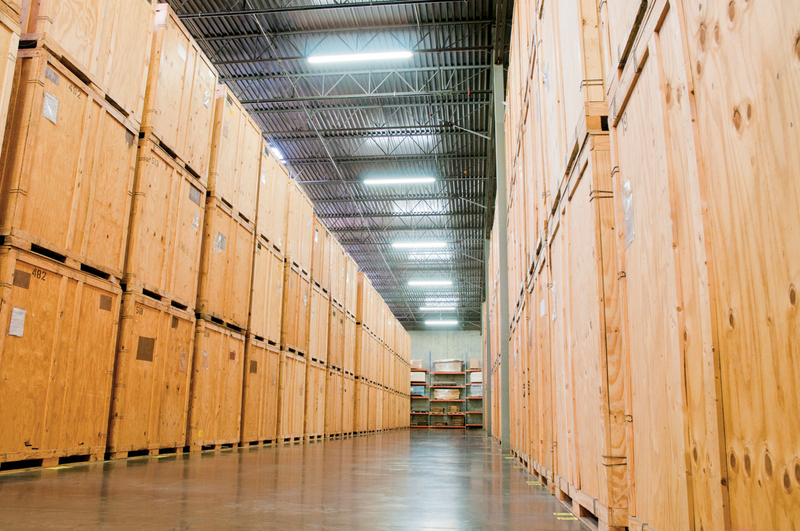 We offer safe & secure storage services in our Buffalo & Floridas large warehouse facilities. By sharing your experience with Lincoln Moving Storage Inc , it will help other customers to make a right choice of using this company.